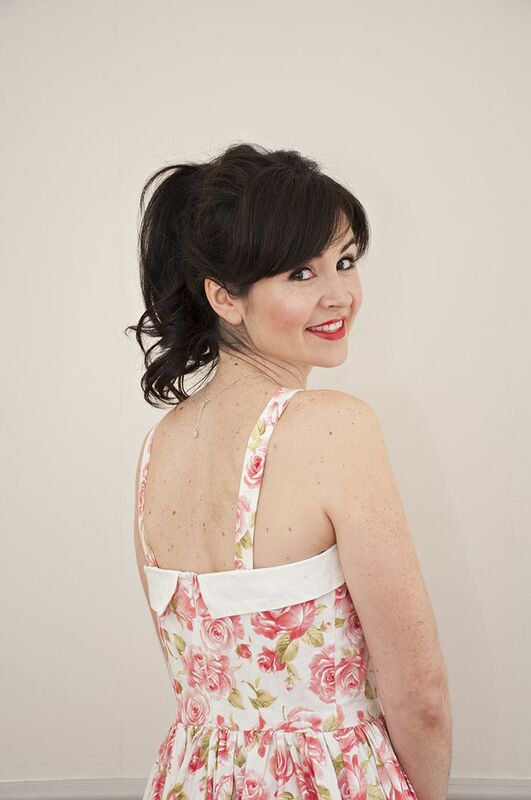 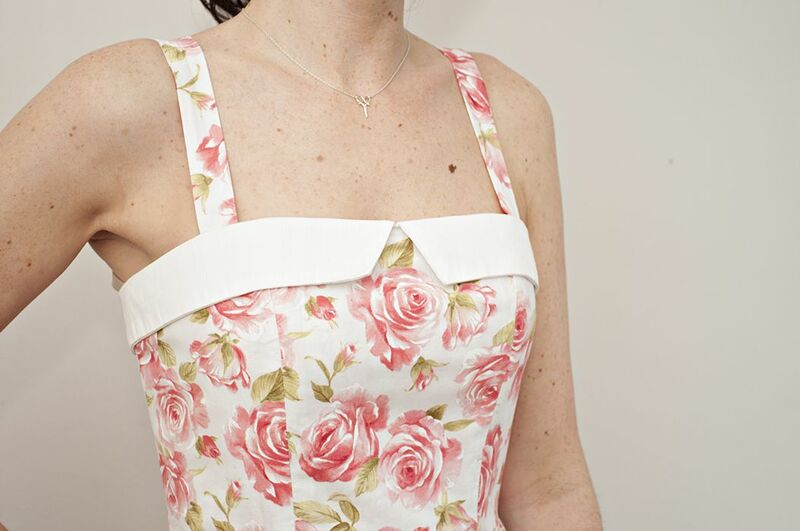 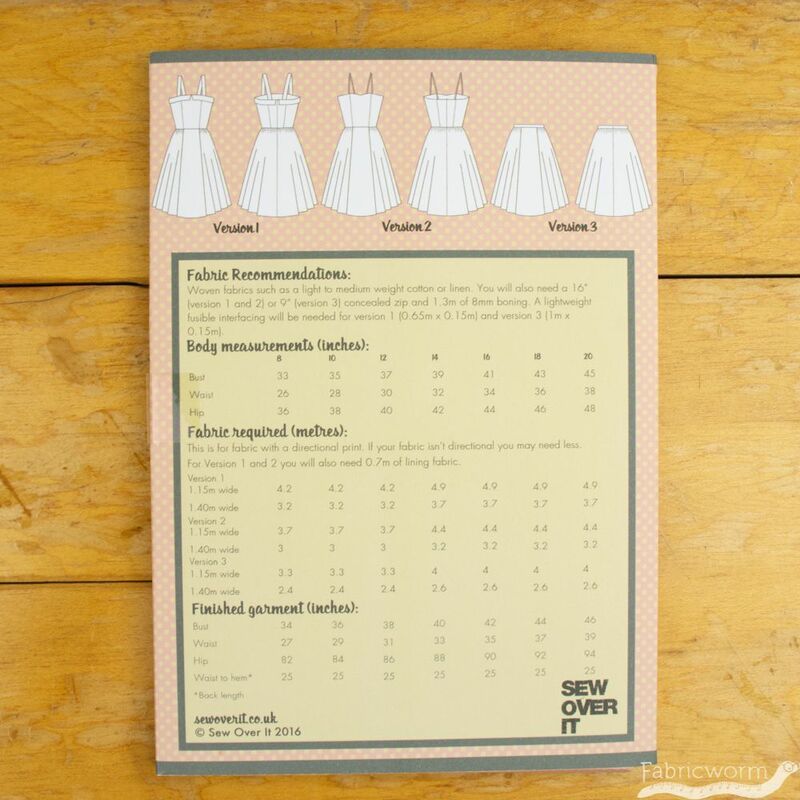 Super fun to sew, the Rosie Dress has a boned, princess seamed bodice. 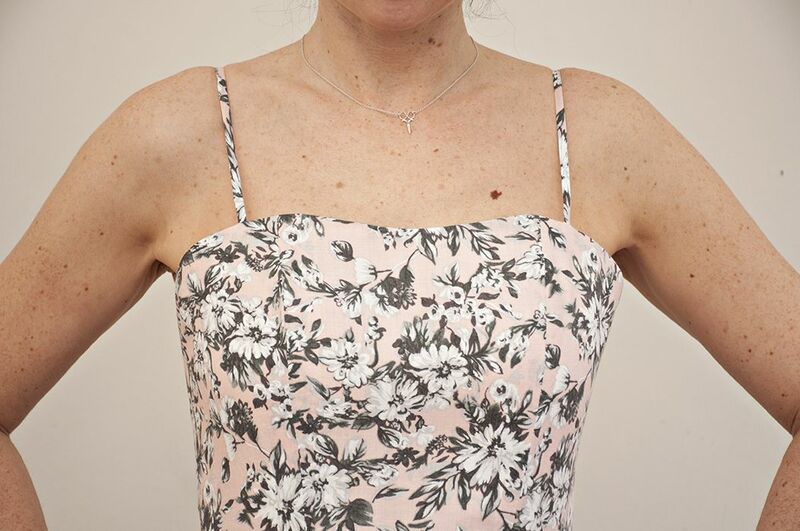 (With no armsyce it’s easy to fit here!) 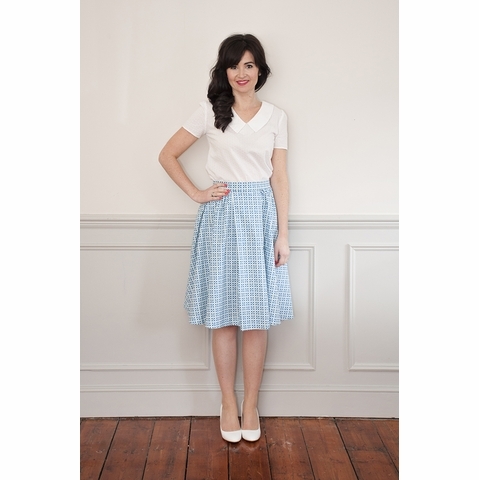 The full skirt features a box pleat at the front, with flattering gathers at the sides and back. 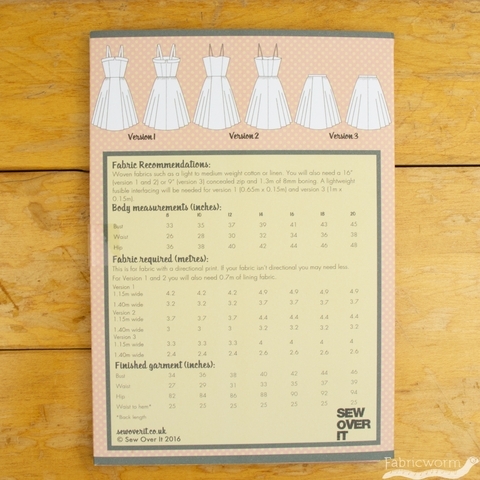 The dress closes at the centre back with an invisible zip. 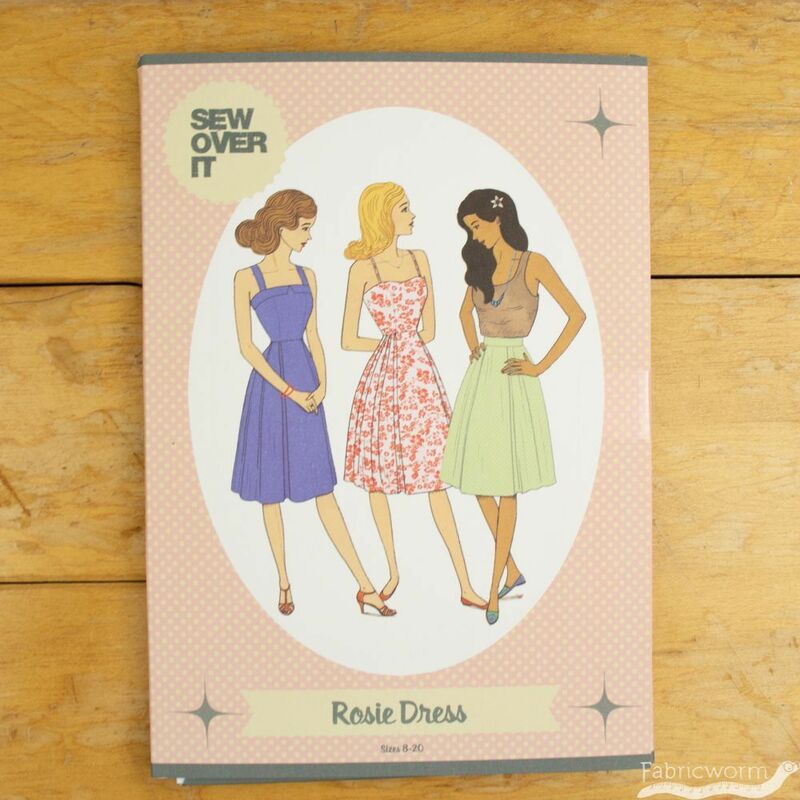 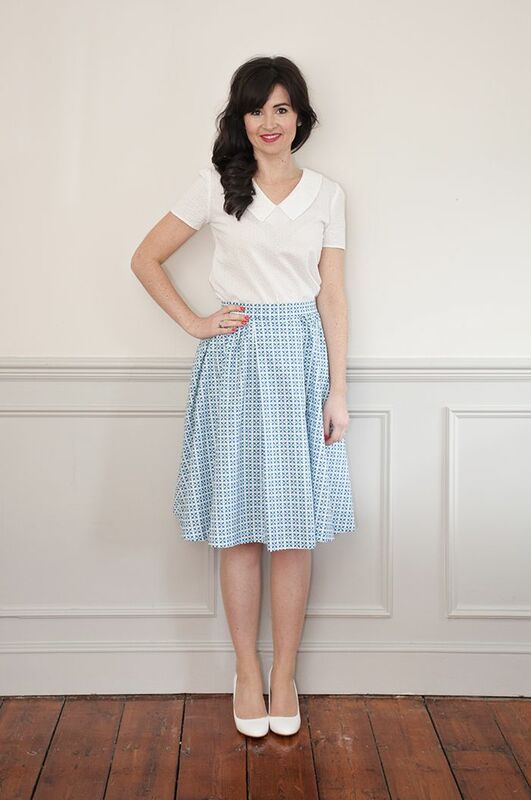 The Rosie Dress pattern comes complete with three different variations.